Join Pathway Health at the Acts 2017 Medicare Conference! Pathway Health’s Holly Brown will be attending and presenting at Acts Retirement-Life Communities’ 2017 Medicare Conference in Malvern, PA November 14-15. Attend her presentation on CDI, Chronic Disease Management and Physician Quality Reimbursement System Changes tomorrow, November 14 from 8:30 a.m. – 12:00 p.m.
Acts Retirement-Life Communities is the largest non-profit owner, operator and developer of continuing care retirement communities in the United States. In business for more that 40 years, the organization serves over 8,000 residents and employs over 6,500 team members. 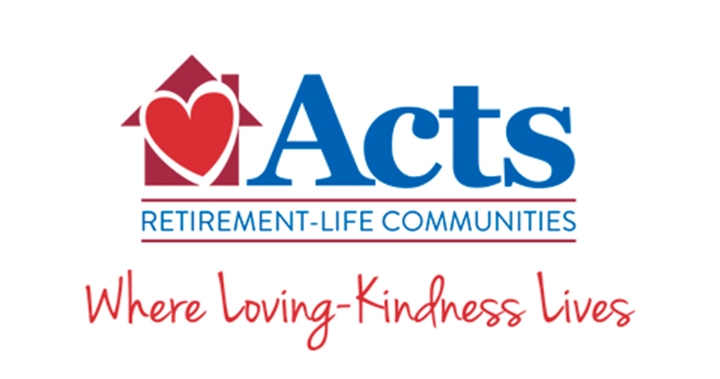 Learn more about Acts Retirement-Life Communities, and join Holly Brown for their 2017 Medicare Conference!